LOVER’S CONCERT inspired by Barbara Harris and the Toys c. 1965. 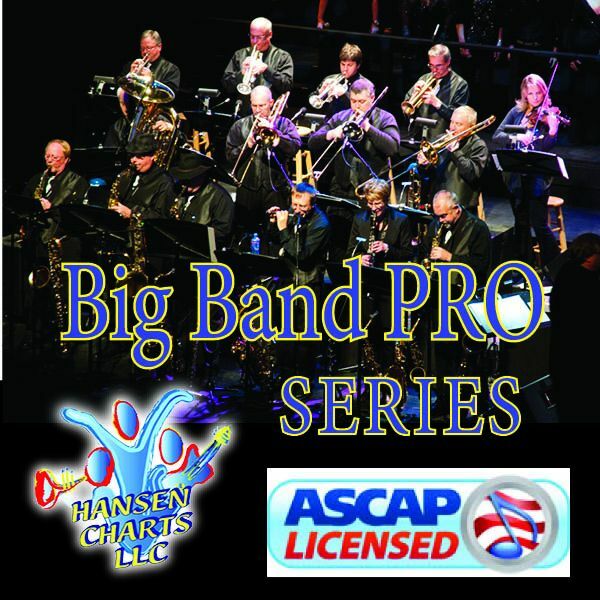 This is a classic from the 1960’s custom arranged parts for a full 5444 big band, vocal solo, SSA back up singers, with tambourine (optional), vibes (optional), This is a “ready made” SHOW PACKAGE great for concerts, shows events. Listen to the midi audio of this arrangement. Note this version has a shorter intro than the original and begins in the key of Bb which is one step lower than the original. Ask about alterations, if desired.